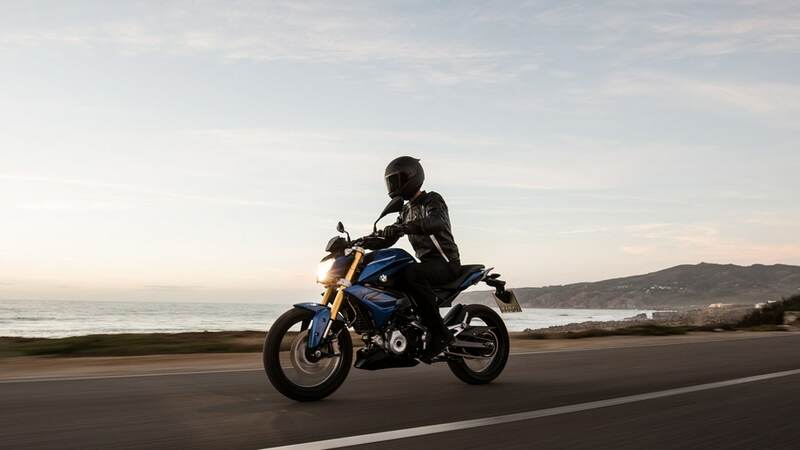 The BMW G 310 R comes together as a fun little motorcycle that is more than the sum of its parts. My first impression was of quality. 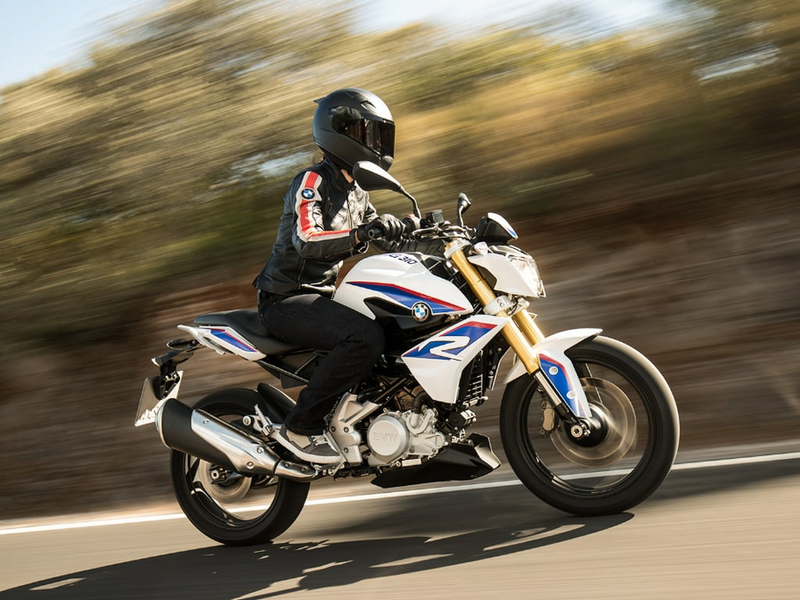 Like I've written before, the BMW Motorrad strategy was to not dilute their internal quality standards just because the 310s are small and go to emerging markets. Christian Hoffman runs quality for the Hosur line where the BMWs are made. He told me that most obvious change is seen in the finish of the components. I looked at the texture of the plastic more closely when he laughed and said, that it was more than that. It was the tolerances for the way the panels fit together and much more that caused our impression of quality to be formed. I would say that of all the bikes in this 400 cc or below class I've seen yet, the BMW 310s seem to have the quality edge and by a noticeable margin too. I loved the 310R's feel. It's lighter than the GS and that gives the 34 PS/28 Nm reverse configuration, tilted back single cylinder engine extra punch to play with. The engine is, of course, identical to the G 310 GS and the Apache RR 310 in every way except that the TVS runs different electronics and produces a slightly different state of tune. Honestly, there wasn't enough time to go anywhere close to the highway for this story. I can tell you, though, that 100 kmph is 6,500 rpm in sixth gear and it feels quiet, composed and you mostly hear the wind. There are no vibes till about 110-113 kmph and only after 8,000 rpm will you feel a light buzz kicking in. Which sounds like a reasonably good highway bike in the making. Because the cornering manners are impeccable. The 310 R feels completely natural in the corners. Lean angle acquisition is a direct, predictable process and the few corners I got, I found myself trusting the 310 R innately. I'd love a few laps on this at a racetrack. BMW Motorrad India — hint hint! Because here's the thing. While we all were expecting a 80:20 split between the 310 GS and the 310 R, the actual bookings look more like 60:40. And while the GS has the buzz, ability and feel — see our story — the R is distinctly more involving and fun!